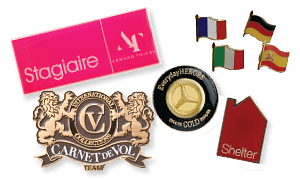 PDC BIG are the UK's No.1 badge manufacturer and have been for 30 years. 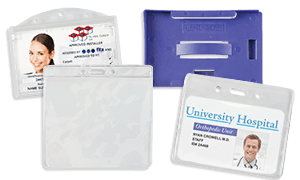 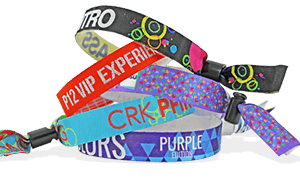 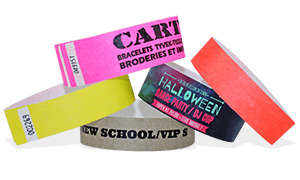 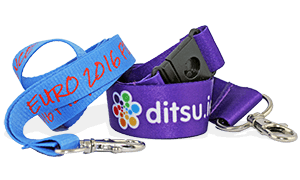 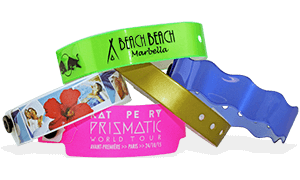 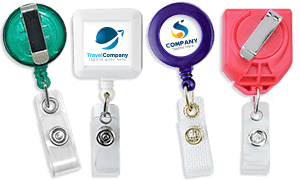 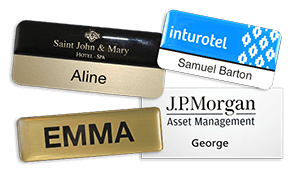 Choose from a wide range or permanent or reusable quality badges for staff and events. 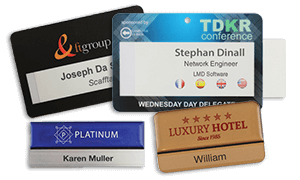 Browse our wide range of professional, quality badges including event badges, conference badges, customer facing permanent name bagdes and our reusable Selfit name badges that are perfect for events, conferences and temporary staff. 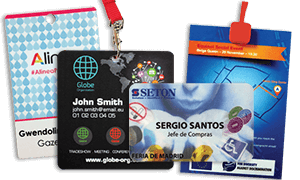 Design your own personalied badges using our online badge designer now!